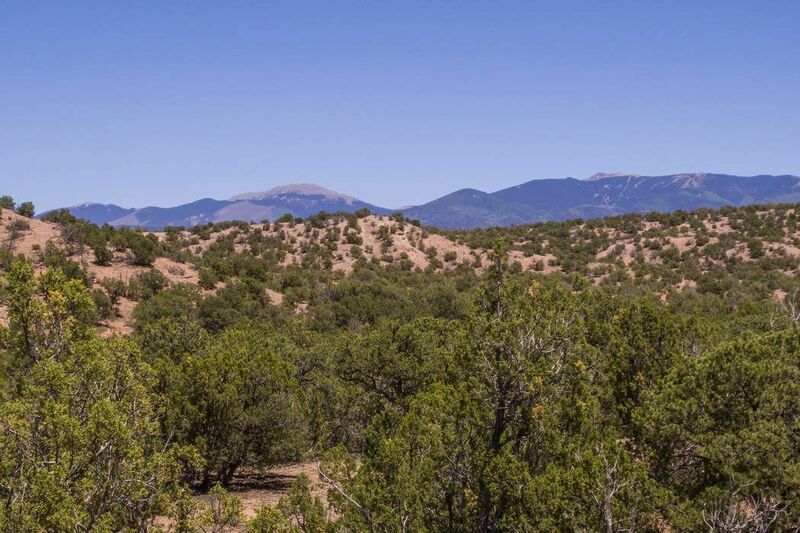 112 Vuelta Maria, Santa Fe, NM 87506 | Sotheby's International Realty, Inc.
Prettiest parcel for sale in northwest residential Santa Fe! 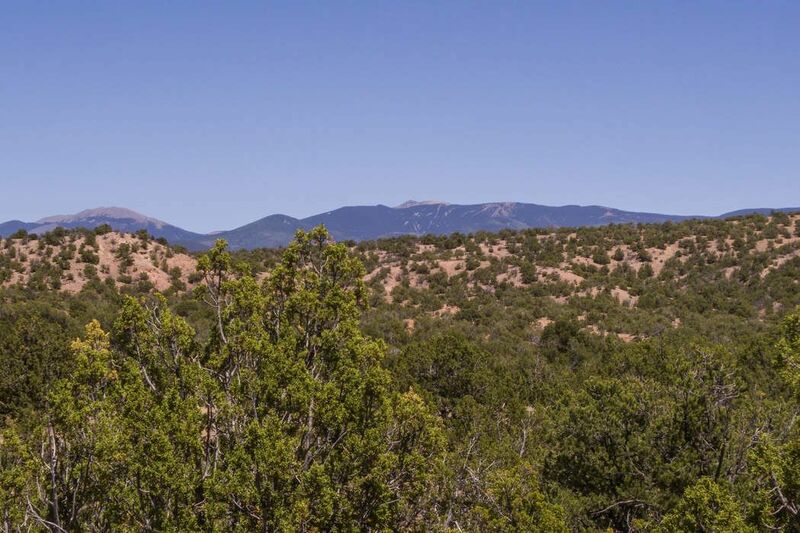 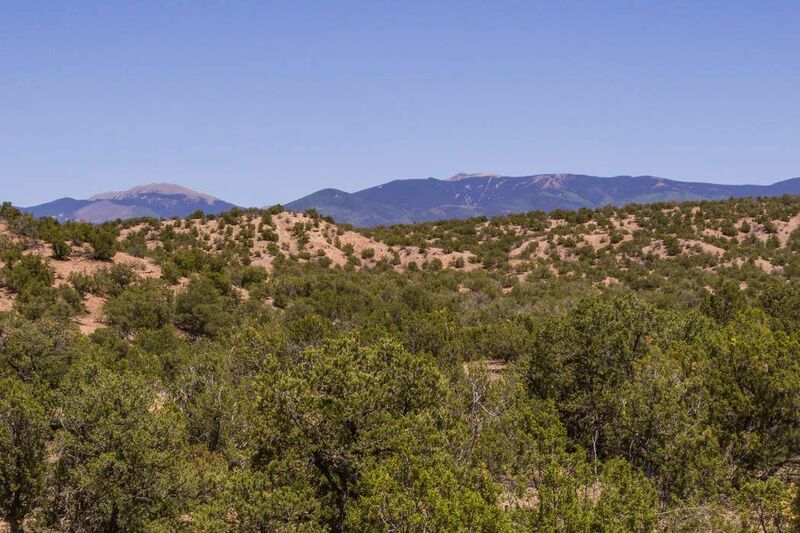 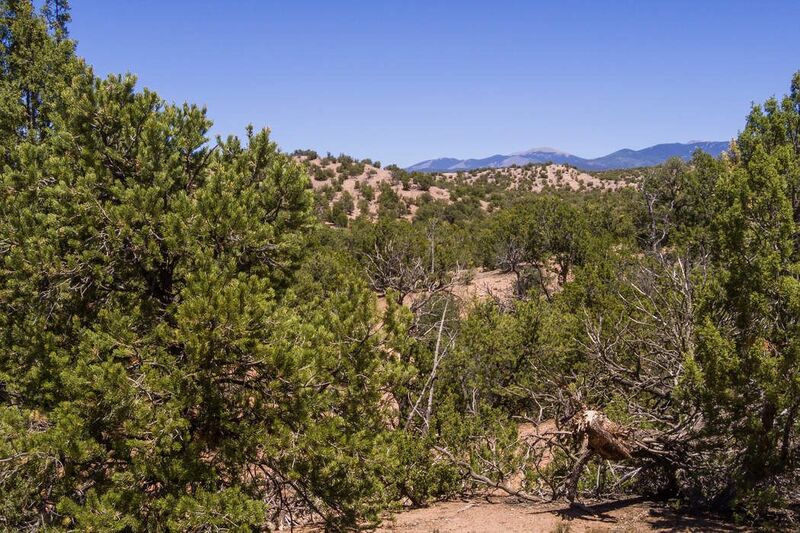 This twelve-acre lot has beautiful views of the both the Jemez and Sangre de Cristo Mountains! 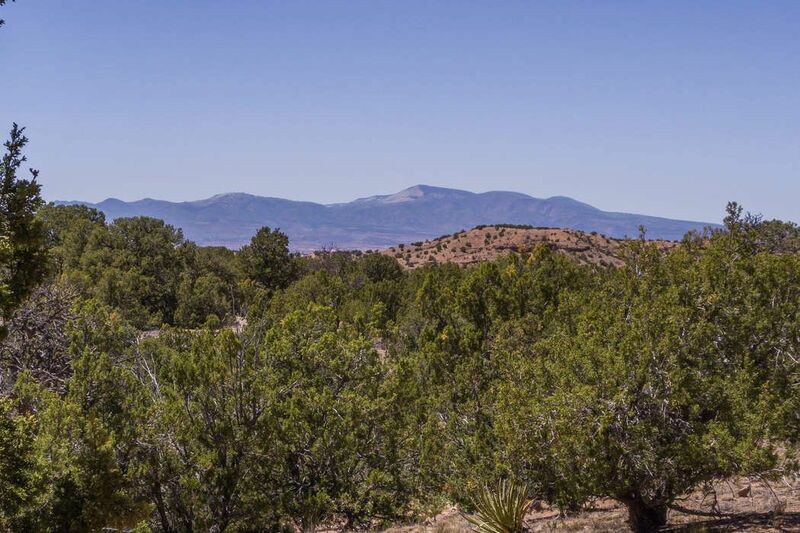 Known for its beauty, privacy, and quiet, Las Dos is one of the best places to live and only ten miles from the Plaza. 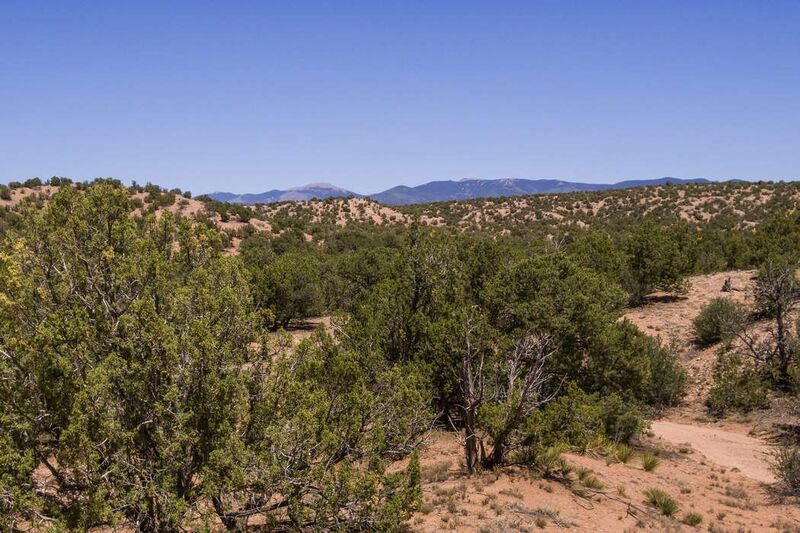 An easily accessible large level building area will make the construction process much simpler. 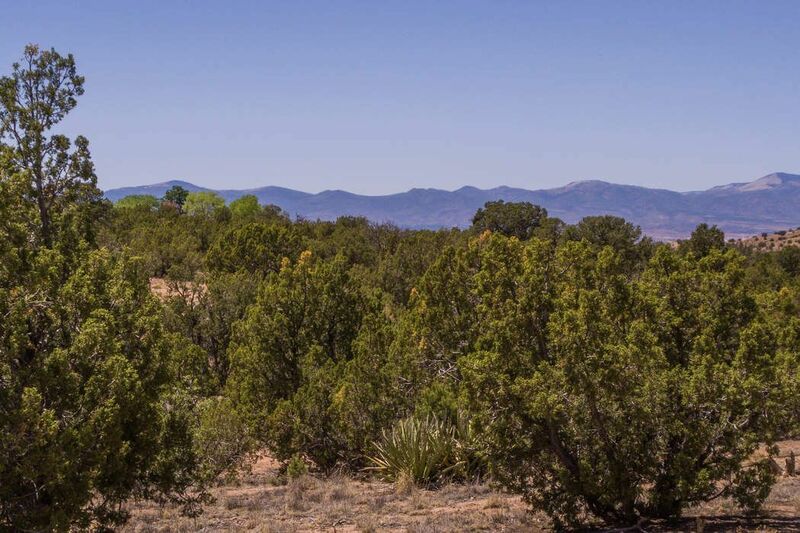 Build the home of your dreams – awe-inspiring sunrises, spectacular sunsets, and astounding starry nights await you! 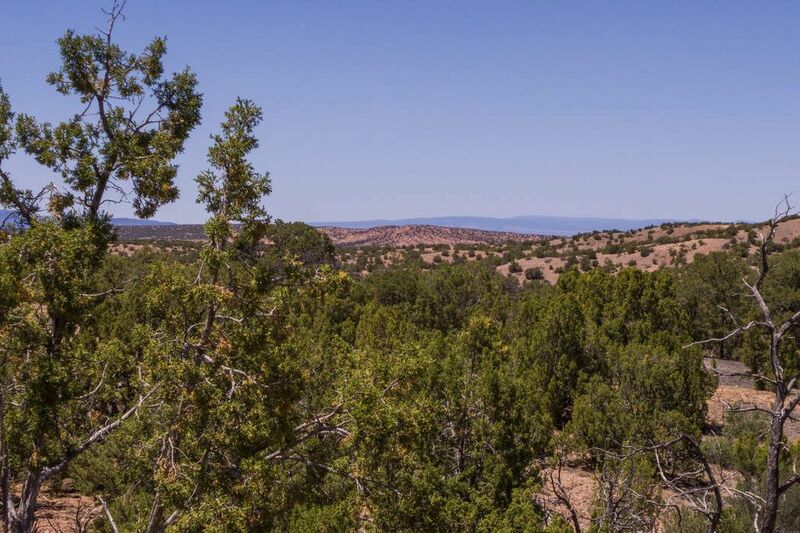 If there’s a better ten-acre plus home site in the area available at the price, we’d like to see it!